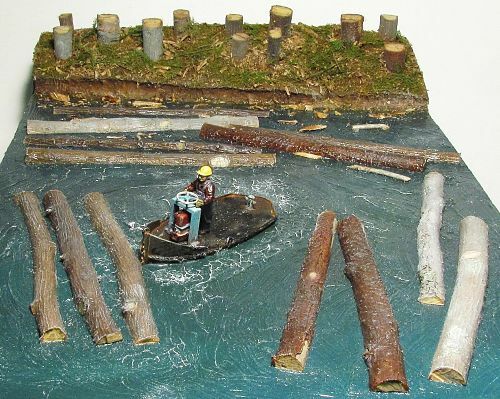 These little work horses were developed in the 1950’s and incorporated an outboard motor through the hull acting as a “tractor drive” that could be rotated 360 degrees to maneuver the boat in any direction. 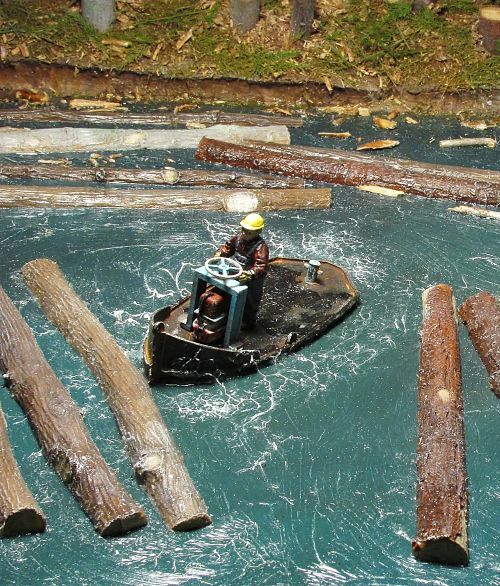 They were used extensively in the logging industry to round up and move logs in log ponds. 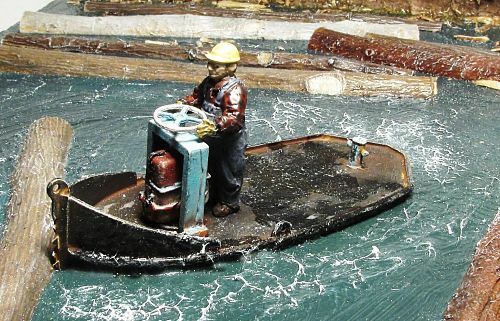 This model is of an early version with outboard motor and gas tank located below the steering wheel. 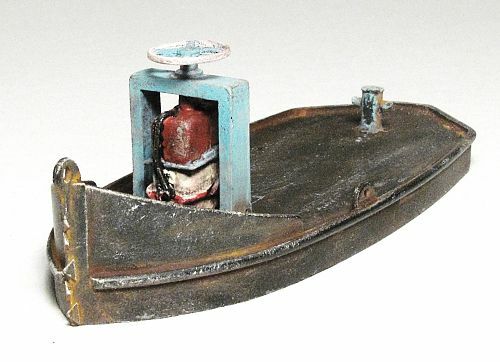 Later versions had inboard diesel engines and Z drives for maneuverability. 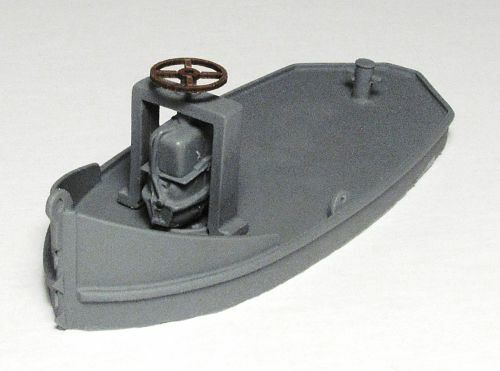 This kit contains highly detailed cast resin hull and motor steering/drive unit as well as a laser cut steering wheel. Measures approximately 3.875” long by 1.6” wide.